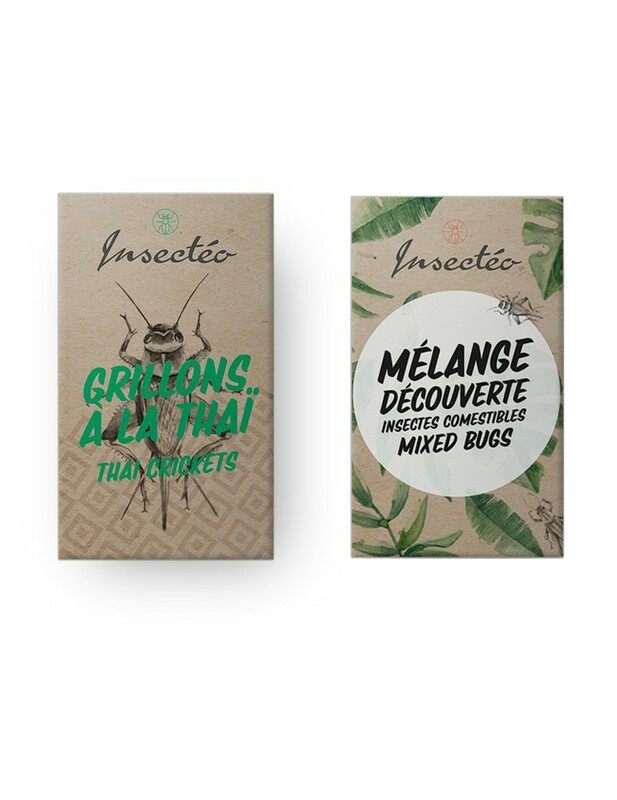 Two Insectéo boxes: Mixed Bugs (5 different insects) and Thai Crickets. Everything you need to add a delightful touch to your next diner party. 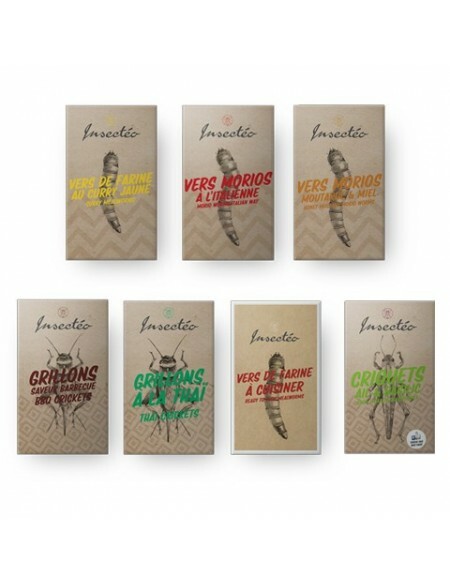 Each box contains a sachet of 25g of insects. 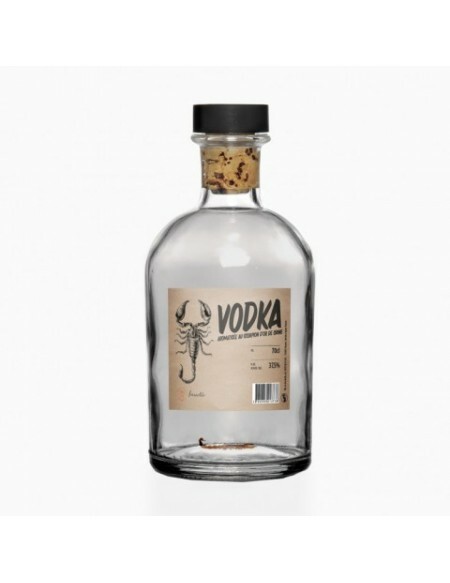 Our edible insects have been specially selected their great taste and nutritional values. The Snack Pack is made of two boxes : one of Mixed Bugs, one of Thai Crickets. 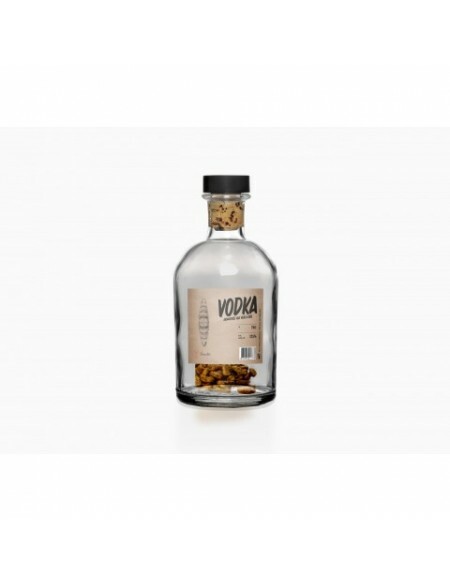 This allows you to taste a total of five different species of bugs: locusts, crickets, mole crickets, silkworms and bamboo worms. 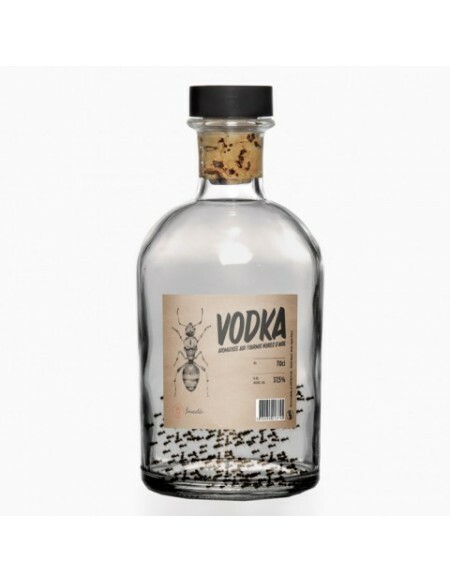 Each insect has its own specific taste. 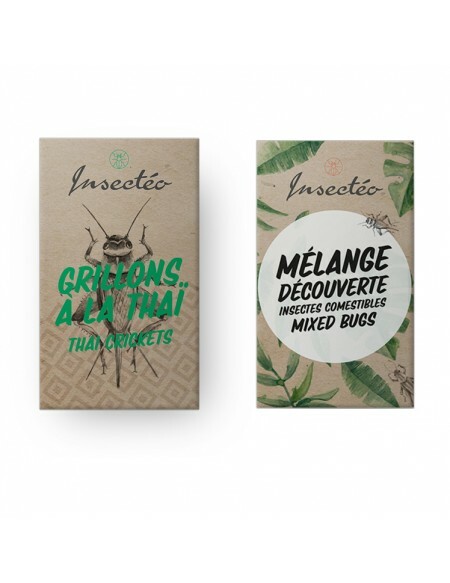 With this pack, you can find out which one is your favourite and get a taste of the Thai Crickets which are made according to a Thai recipe with local herbs, including lemongrass. Invite your friends to share a few bugs! After the surprise effect, they will be delighted!